The Haven is designed to make your life easier. That is why we provide you with a variety of community amenities that take the stress out of the day to day and make it easy to relax and unwind. Features like our 24-hour fitness gym and resident basketball court mean you can get moving on your schedule. Take a study break in our relaxing TV Lounge or video gaming lounge, or make a splash in our sparkling swimming pool. Our soothing sauna and complimentary tanning beds will keep you looking and feeling your best through every semester. The Haven even offers a shuttle to campus so you don't have to worry about being late to class. Other conveniences such as online payments and on-site maintenance mean you can focus on school and don't have to sweat the small stuff. 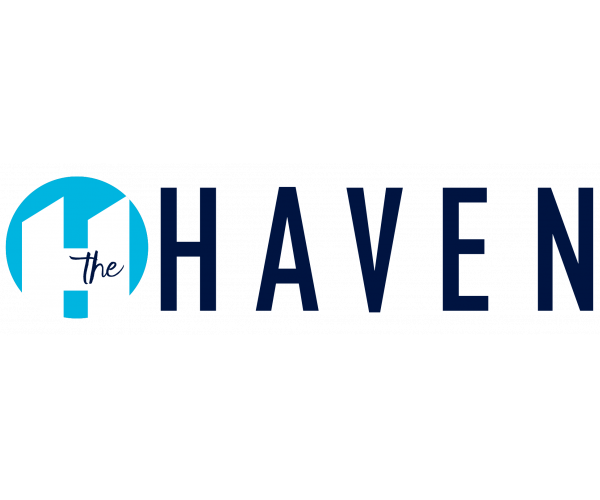 Fill out an online application now to reserve your spot at The Haven. Our newly updated apartments for rent in Muncie, Indiana include dozens of amenities and features. Every detail has been chosen to afford our residents a premium lifestyle in a community near Ball State University that is pet-friendly, too. Some of the in-home amenities at The Haven include cable/satellite TV, washers and dryers, and a 48 smart TV in every home. We also offer free Internet, vaulted ceilings, ceiling fans, extra storage, premium window coverings, microwaves, and many other great features.